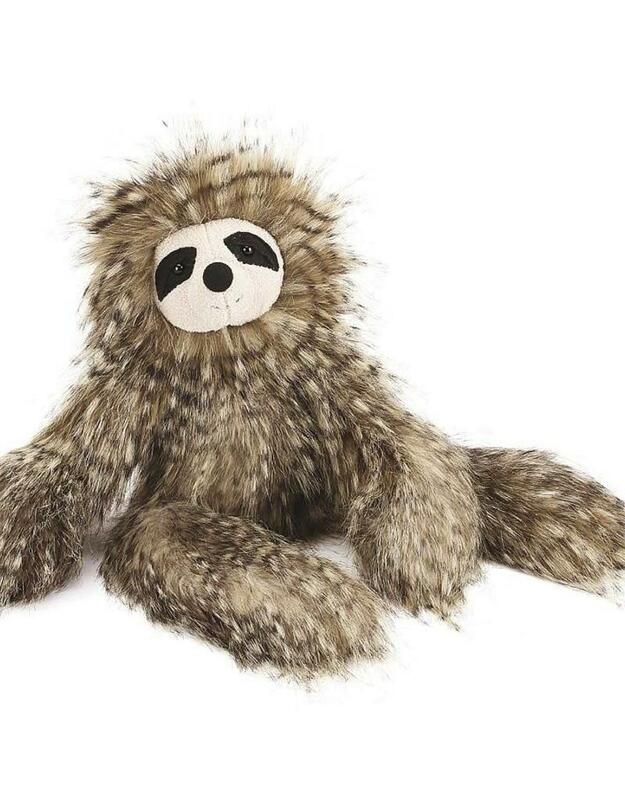 Jellycat Cyril Sloth - 17"
Home / Cyril Sloth - 17"
We can’t get over how gorgeous Cyril Sloth is. 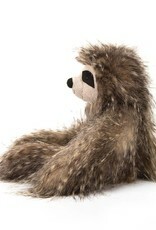 No wonder this little guy moves so slowly - everyone should see his scrummy tawny fur and snuggle that feathery softness. 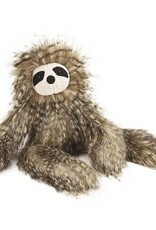 Flopsy, sleepy and smiley, with the friendliest grin, he’s the perfect gift for adventurous boys and girls. 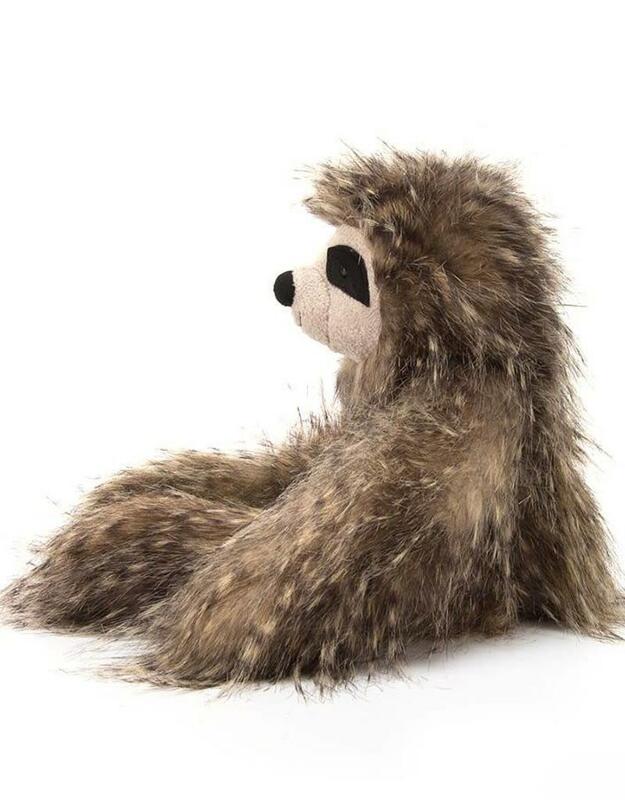 Curl up with sweetie Cyril at the end of a looong, looong day. 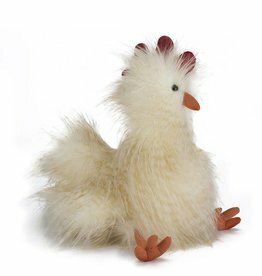 Jellycat Chelsea Chicken - 11"
Jellycat TOP SELLER! 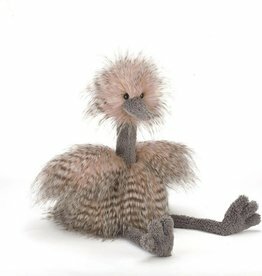 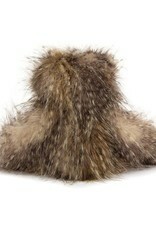 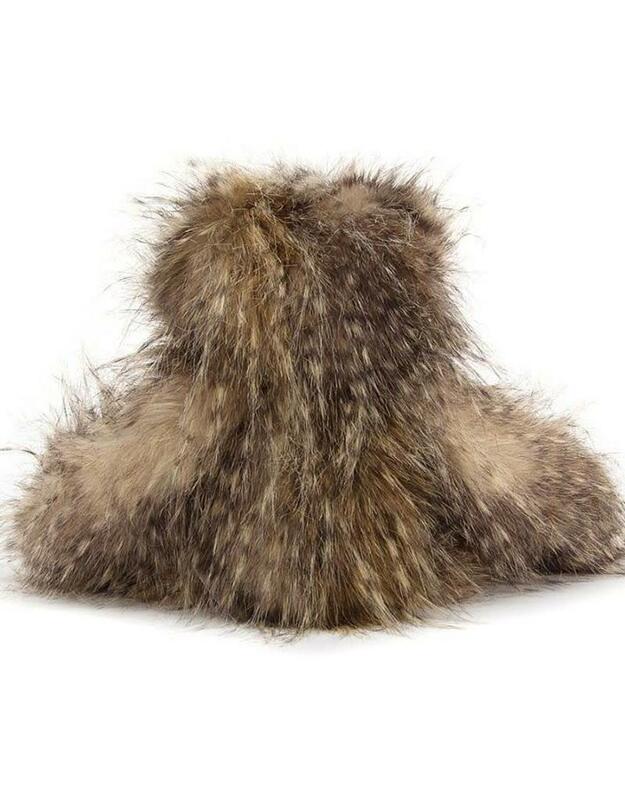 Odette Ostrich - 19"